At MML Carpet Cleaning in Wimbledon we provide a wide range of cleaning options for both the residential and commercial fields. We manage expectations, priority and demand, and we effortlessly work around schedules. Want to get your deposit back? Win over your landlord? Surprise your agent and most importantly: Get your end of tenancy deposit back. In partnership with www.littlemissmops.co.uk we provide end of tenancy cleaning and carpet cleaning for moving out tenants, with many happy customers and agents let us meet exceed your expectations. 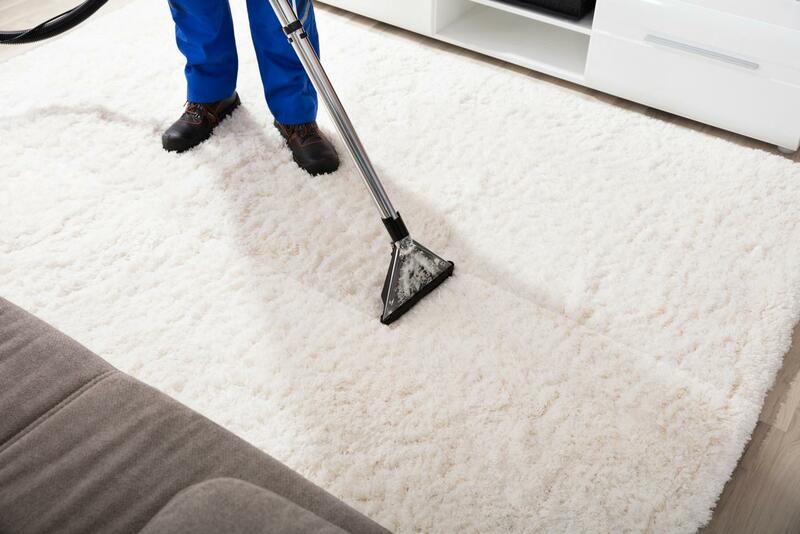 With our affordable prices and amazing results you can trust us to restore your carpet for your end of tenancy and deep clean your end of tenancy property. We jointly have the best cost to results ratio in the industry. We are competitive, reactive and both work with a 100% customer satisfaction mindset. Our carpet steam cleaning and carpet stain removal process yields fantastic results and certainly leaves a wow factor (see reviews) and your in safe and with the market leading skills of Little Miss Mops. We will following our inspections make the best choice of cleaning equipment for steaming, soaking and restoring your home. Please note our end of tenancy cleaning prices are subject to quotations. Is your carpet dirty? Blood? Paint? Mud? Pet dander and hair? None of it stands a chance! 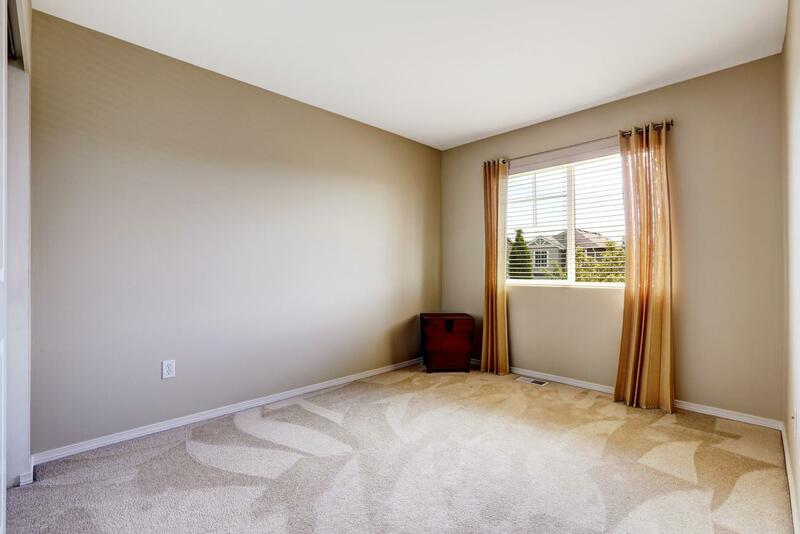 You have come to the right place if you need your carpet or rug cleaned and refreshed! 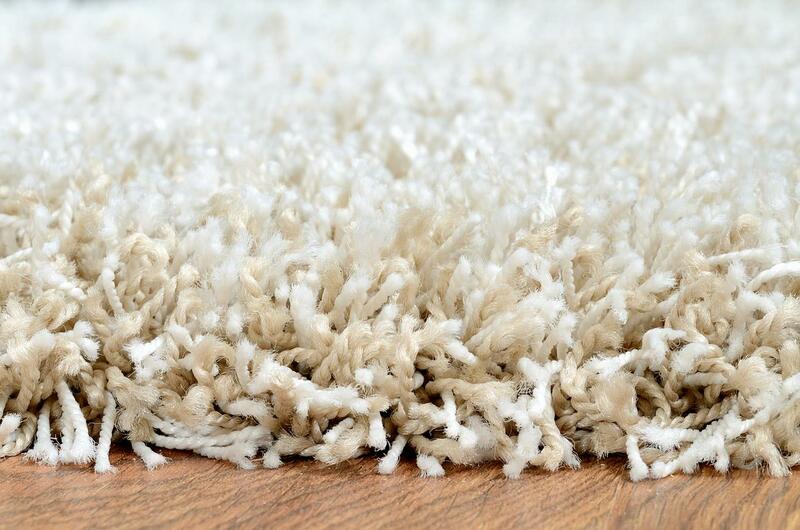 We can give your rug a deep clean, our hot water extraction can deep clean and restore your carpets leaving a fresh smell and a like-new look. Our carpet machine has deep agitation, our carpet wands have jets and power suction resulting in faster drying times and fantastic results. 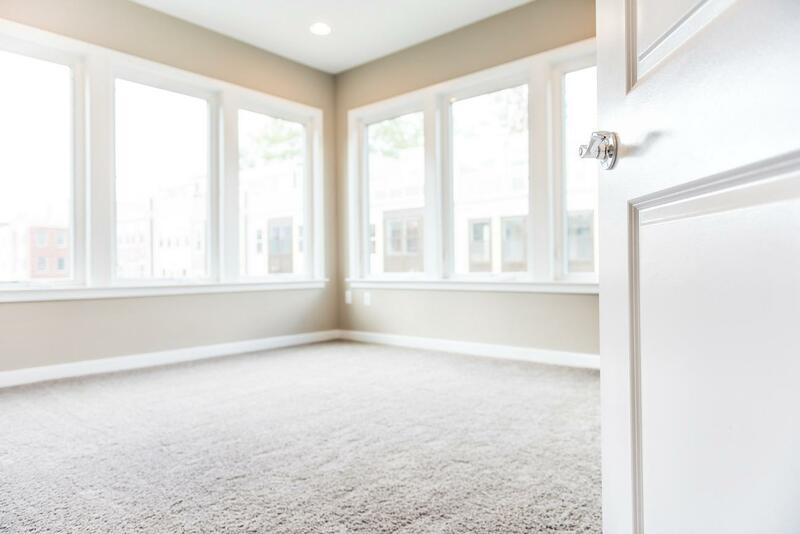 You can relax in the knowledge that the dirt and carpet piles are extracted, leaving you with a restored clean carpet or rug. 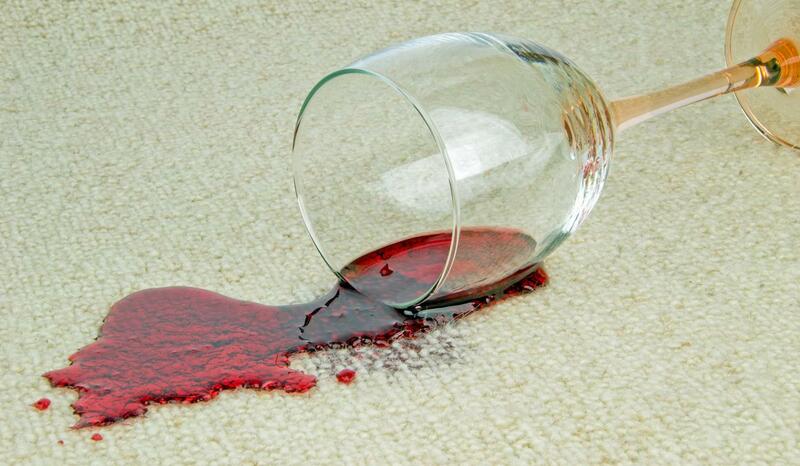 Our carpet stain removal includes, blood, wax, chewing gum, pet odours, make up, dirt, oil and may other spillages, our technician will attend and test for colour fastness, then blot and apply. Our cleaning will then be followed by our hot water extraction. Our team can attend and deep clean a deeply soiled carpet and restore it. Please note, pictures for quotation is advantageous, but we do enjoy the challenge of a surprise. Your sofas, arm or bucket chairs can collect dirt, stains, pet odours and other grime over time. Some clients think the only option is to replace their furniture. MML will attend and use our specialist equipment and knowledge to restore your upholstery. Commercial carpet cleaning is an additional service we provide. Our coverage includes community centres, communal areas, hotels, offices and external stairs, all prices are subject to a quotation. Due to the nature of this work we may require an initial inspection or pictures to provide a more accurate quote. All work will be completed in a timely fashion, with signage as and where required to adhere with health and safety requirements. We've cleaned numerous church, hospital and office carpets and have many satisfied customers. We understand that working hours are not always practical, thus, we offer pre-booked weekend or nightly cleaning as required. Our team are flexible and reactive to complete your hotel carpet cleaning needs, with your reactive requirement being of high importance and the guest expectations needing to be met we are here to help by providing professional carpet cleaning on short notice. use our contact us page and let us exceed your expectations. Presentation is everything to a football club and the carpets take traffic like no other. 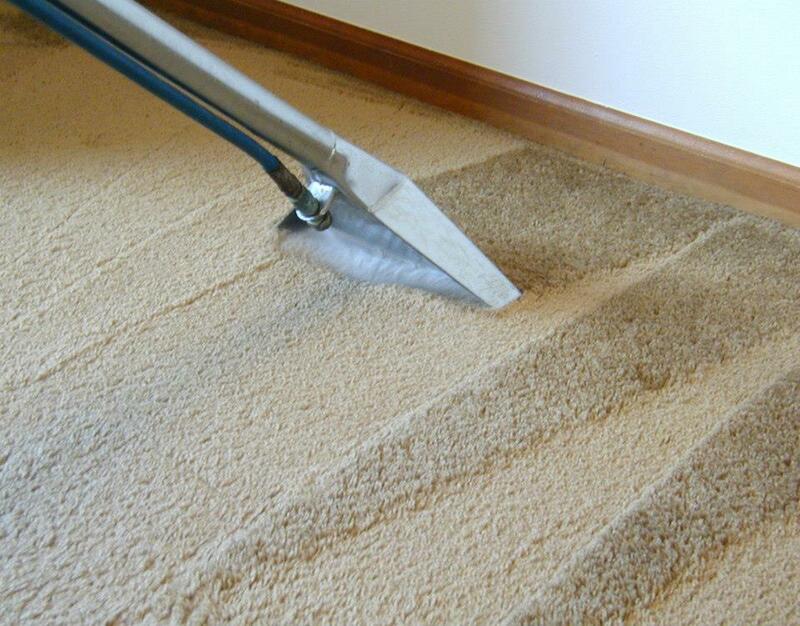 Our recommendation is to clean the carpets every 3 - 6 months minimum to ensure full restoration. 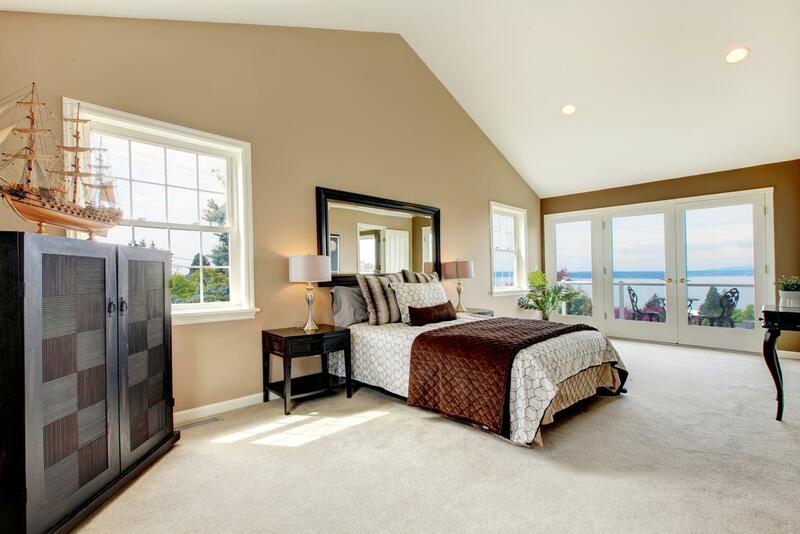 Looking for a professional, top rated carpet cleaners? with coverage South London, Wimbledon, Kingston and surrounding areas, you are at the right place. Perhaps you need an emergency carpet cleaner? 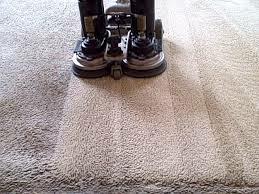 We cover both private and commercial carpet cleaning. Need your carpets deep cleaned? Looking to extract a horrible stain from your mum's favourite rug? Maybe your office carpets havn't been cleaned for years? 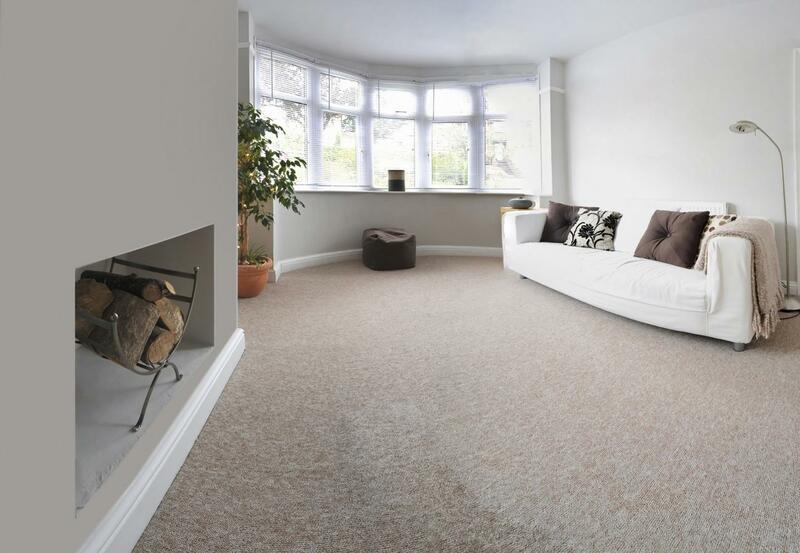 Leave the carpet cleaning to the professionals at MML Carpet Cleaning. For prices and booking click on the following button.